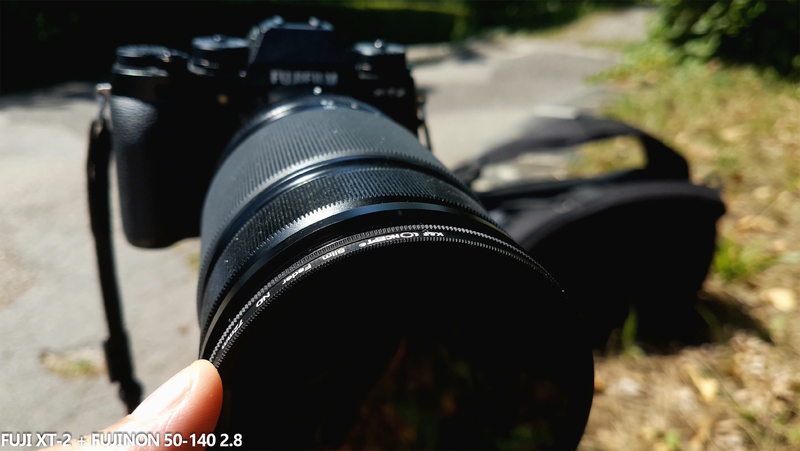 Check out the follow up to my Fuji XT-2 for vlogging video. 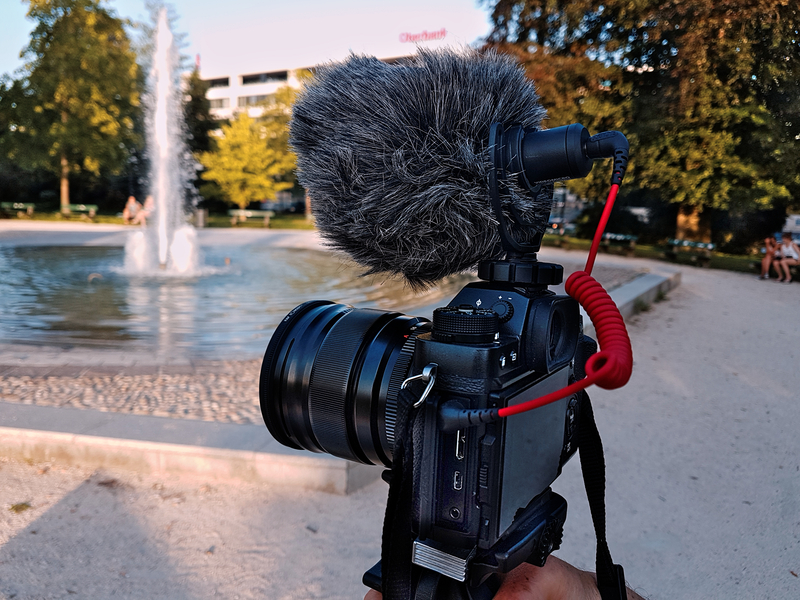 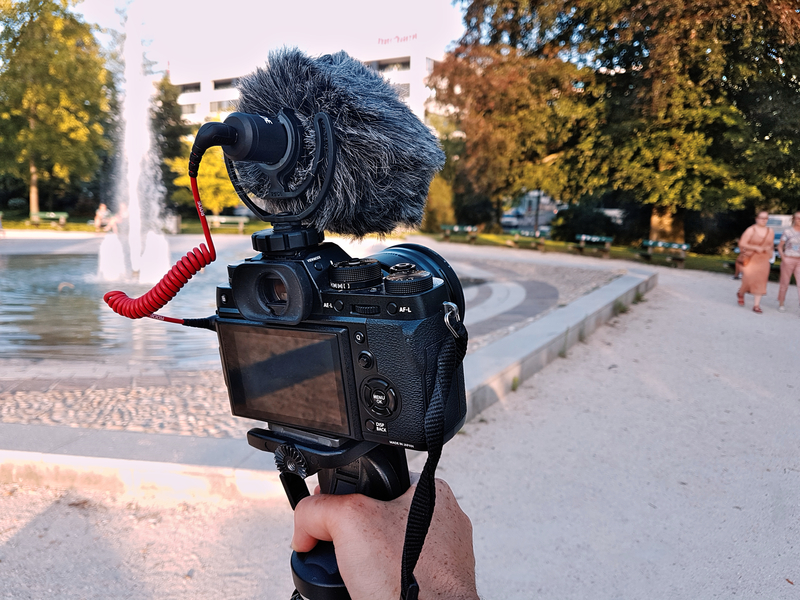 For the sound i used again the Rode Micro and a variable ND Filter from K&F Concept to be able to film with an aperture of F1.4 with my Fujinon 16mm 1.4. 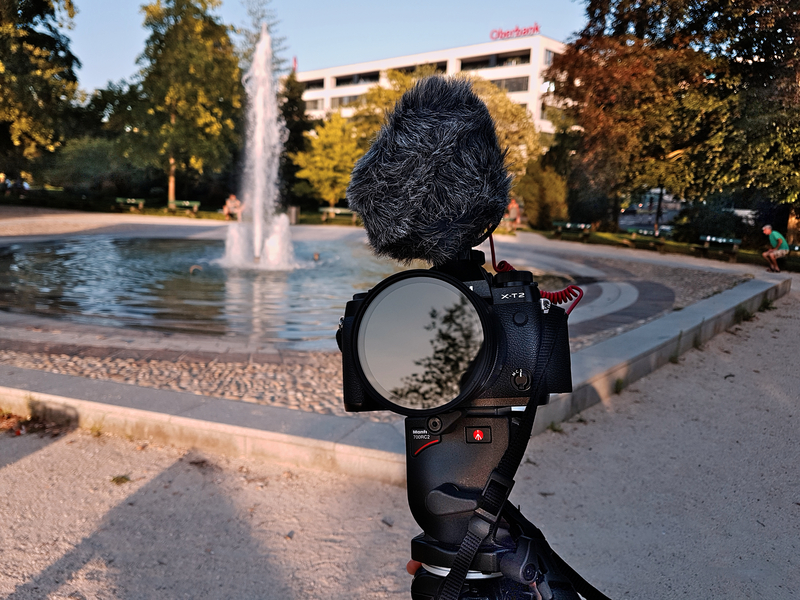 This time i also used a variable ND filter by K&F on the Fujinon 50-140 2.8.